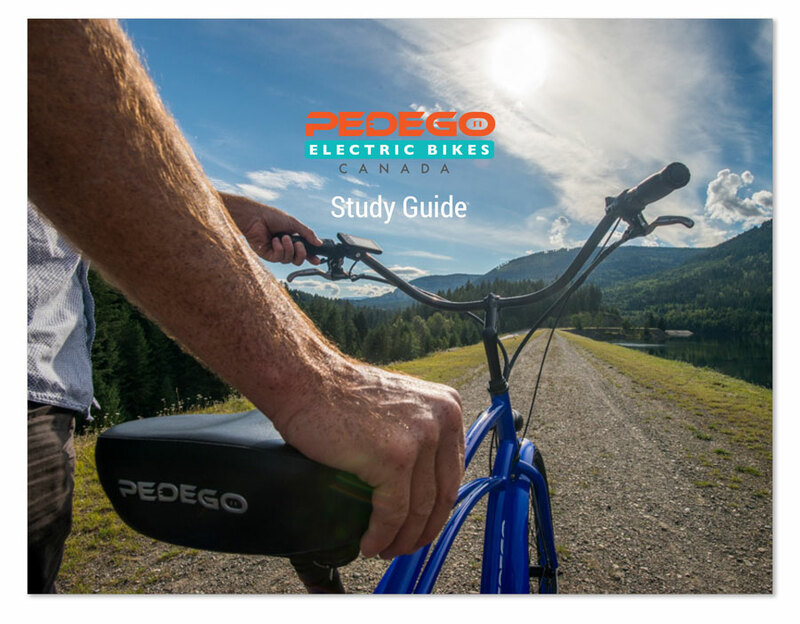 Just in time for the 2017 biking season, Pedego Canada has released it’s Electric Bike Study Guide which lists everything you need to know about electric bikes offered by the company. In the beautifully photographed, full-colour, 26-page Study Guide, you’ll find answers to all your questions about Pedego electric bikes. For more about the legalities of electric bikes in Canada, and in each province and territory, log on to our “Are Electric Bikes Legal in Canada” post. 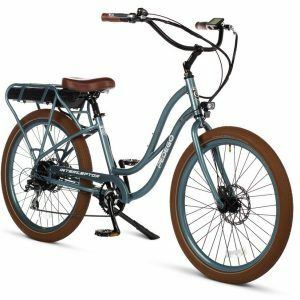 The Pedego electric bike Study Guide then goes on to describe the twelve different models of ebike offered by the company and compares them to each other so you have a better sense of exactly what kind of electric bike is perfect for you. For example, the Pedego Latch folding electric bike is excellent for snowbirds or Canadians who spend a lot of time on boats or at the cottage. But what are the differences between the Comfort Cruiser and the Interceptor? 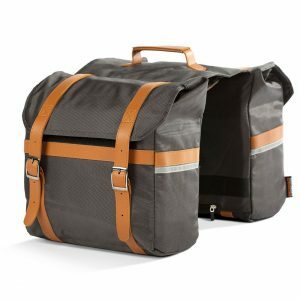 Or the Trail Tracker and the Ridge Rider? To learn about all these differences and more, click here to view the Pedego Electric Bike Study Guide.